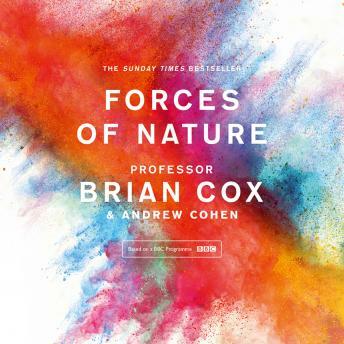 Listen to "Forces of Nature" on your iOS and Android device. These universal laws shape everything, from the structure of snowflakes to the elegant spirals of the galaxies. By seeking to understand the everyday world - the colours, structure, behaviour and history of our home - we can step beyond the everyday and approach the Universe beyond.